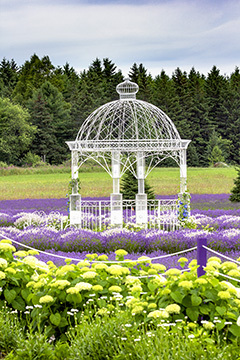 Experience The Midwests Largest Lavender Farm Home to 20,000 Blooming Lavender Plants! 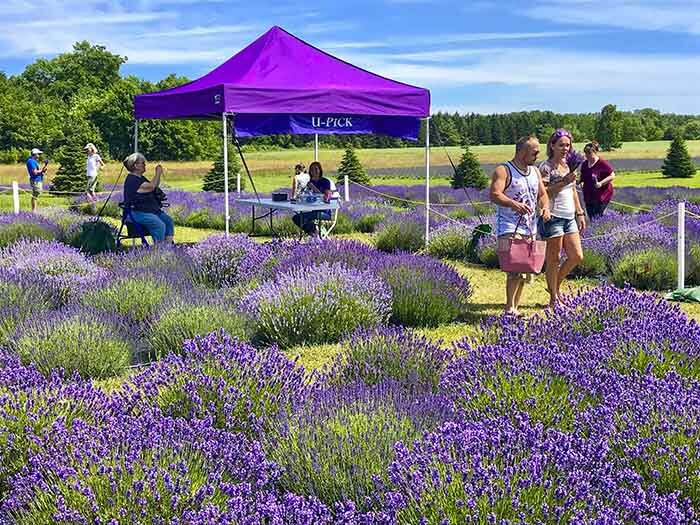 Washington Island is home to Fragrant Isle with 20,000 lavender plants, it is "The Midwests Largest Lavender Farm" and Washington Islands first. 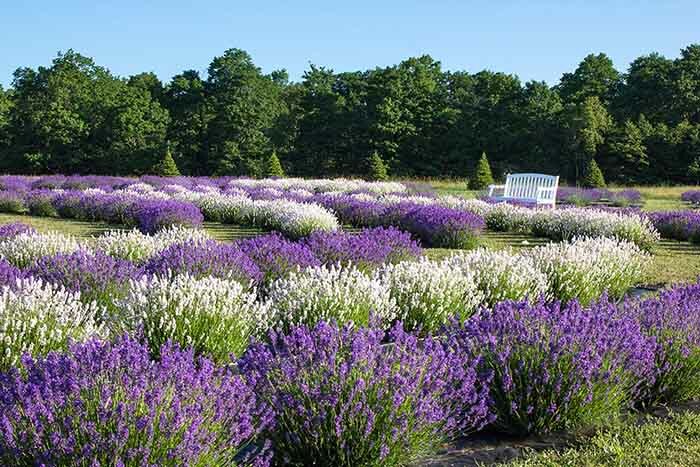 This season Fragrant Isles 20,000 lavender plants will all be in bloom. 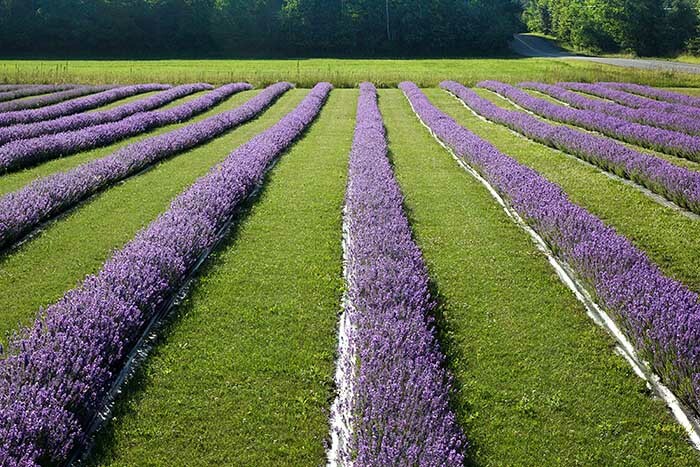 Visitors will be able to stroll through our lush lavender fields and enjoy the phenomenal aroma! A feast for all the senses! 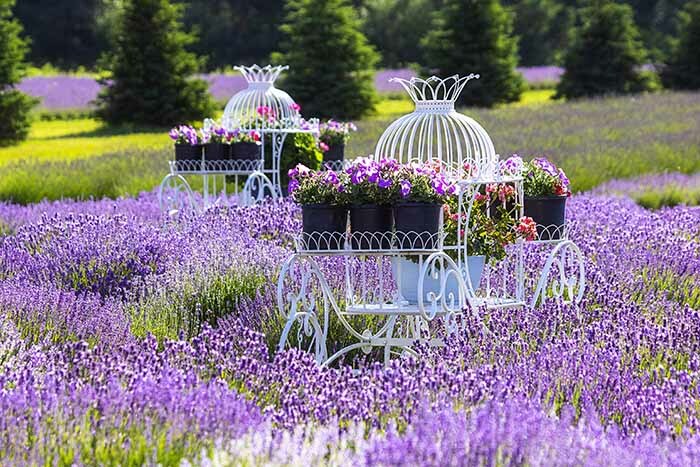 Pick you own lavender bouquet in our U Pick Field during blooming season. 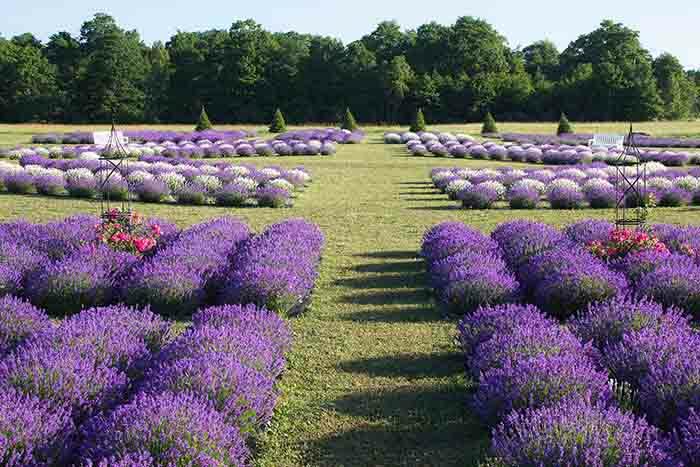 Purchase our lavender plants for your own garden from our nursery during spring to early summer. Visit our Production Barn to see and learn how we distill the pure lavender essential oil and its many uses in daily life and our products. See our working copper stills and learn first hand from our expert staff late July through August. Starting May 1, open 7 days a week 10am-5pm. Nov 1-Dec 16, F-Sa 10-4. Dec 18-24, daily 11-4. Jan-Apr 30 closed and our online store is oepn year-round www.fragrantisle,com. 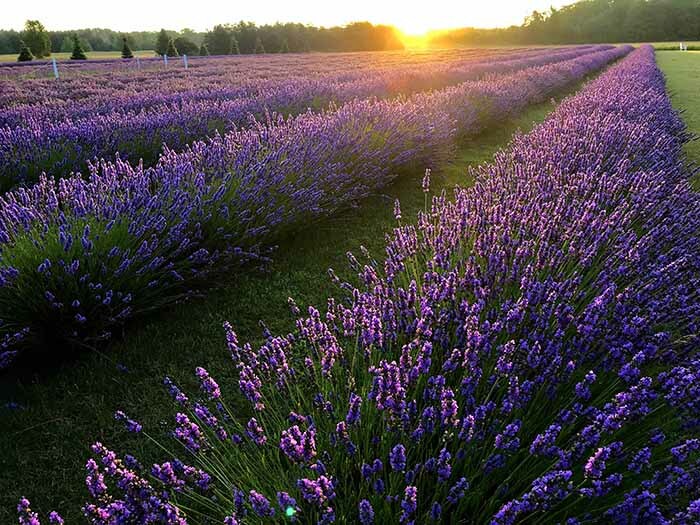 Browse Fragrant Isle’s Shops, one on Washington Island and the other in Fish Creek featuring "All Things Lavender," Door County’s largest selection of luxurious lavender products made with select vendors all in the USA to our specifications. Enjoy the Cafe’s selection of delectable and savory sandwiches, chocolates, candies, ice cream, our famous macaroons, and an array of specialty beverages (to name a few) on the terrace overlooking the blooming lavender fields. Fragrant Isle is proud to be a 2019 TripAdvisor Award of Excellence recipient and Discover Wisconsin 2018 Destination of Choice. If you have questions, please don’t hesitate to message (Email: info@fragrantisle.com, Facebook@FragrantIsle) or call us at our Washington Island location 920-847-2950. Our virtual online shop is open year-round www.fragrantisle.com. Visit our Fish Creek Shop at Top Of The Hill Shops 9341 Spring Road, Unit A 14 Fish Creek, WI 54212. 920-868-4332.